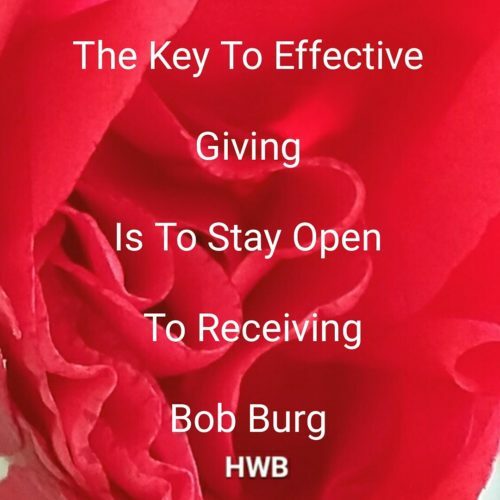 The Go-Giver is a 127-page book with some of the most powerful thoughts you will ever come across.You will get a book summary and review soon.But for this Microblog Monday post, I couldn’t help writing about this book. It’s after reading this book and trying to imbibe them in my life that amazing things have happened. I believe in good and bad “karma” so this book reinforced everything I believed and taught me some more. The authors call them “The 5 Laws of Stratospheric Success”. The best thing about studying the works of successful people is that their teachings can often help you avoid many pitfalls. 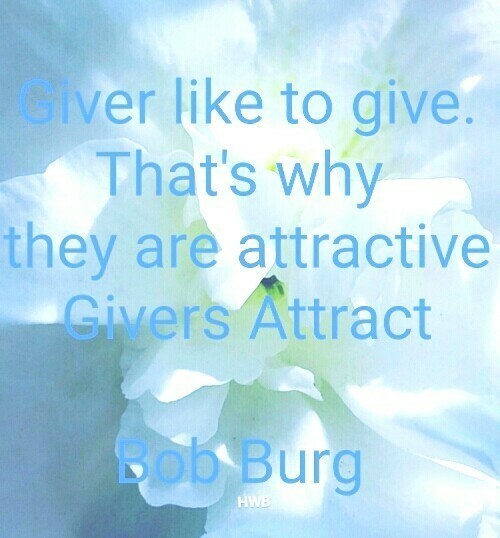 #”Givers like to Give, that’s why they are attractive”. Whether in business or life only if we learn from others mistake can we avoid making a few mistakes. Life is too short to make all mistakes, yourself and then learn. Be it family, profession or the social media, everywhere we are offering ourselves.You can call it service or selling.But it’s always you. The secret to getting is actually giving.If every person in this world thought about helping another person.Each of us would be helped. When every person is thinking about another person, there’s always someone somewhere looking out for you. Such a powerful thought in such a little book. 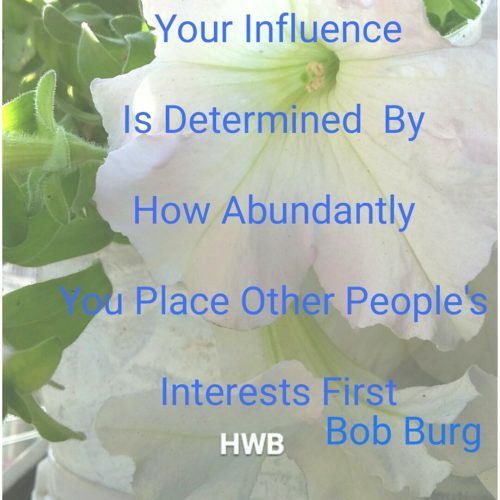 But how often do you place other people’s interest first? In school, our Carmelite Sisters would teach us the golden lessons of serving those who need us.Didn’t understand that success in life comes from helping others. From this book , if you don’t remember anything remember this. That’s why online entrepreneurship is so attractive.There’s no limit to how many people you can help.Have you read this book? Write your favorite book quote in the comments below. This is a lovely set of quotes from the book. thanks for sharing. inspirational quotes in there Amrita. 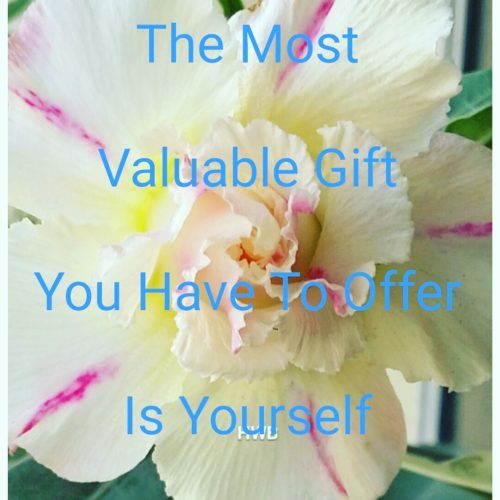 My favorite quote is that the best gift we have to give is ourselves. Love these quotes, you’ve shared!! I’m a huge fan of positive quotes! Love the serving and giving reminder. Great quotes. i love the quotes!! very inspiring!! I love the quotes/ideas you’ve shared here! So true. I love the concept of service to others and giving! 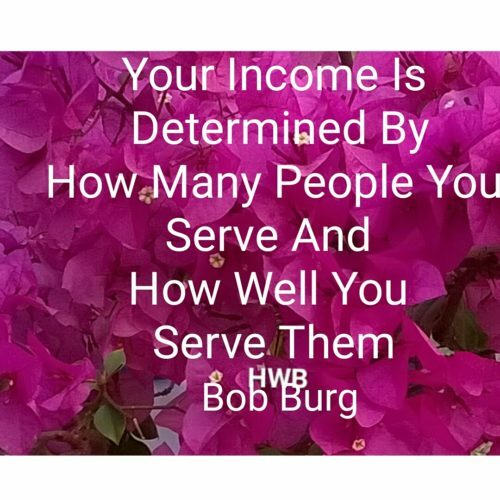 I am loving each and everyone of these quotes by Bob! I must be honest thought. I do struggle with staying open to receiving. That is something I have to work on. I’m a huge fan of positive quotes that have meaning! I love that you shared some beautiful images of them as well. What fabulous quotes. I really like them. Dr. Amrita, thank you so VERY MUCH for your kind mention of John David Mann’s and my book. Greatly honored to know that you found it to be of value and worthy of sharing with your readers. Again, many thanks!! These quotes are really beautiful. I recently learned that the greatest gift you can give someone is yourself, your time, your presence. It is very true!